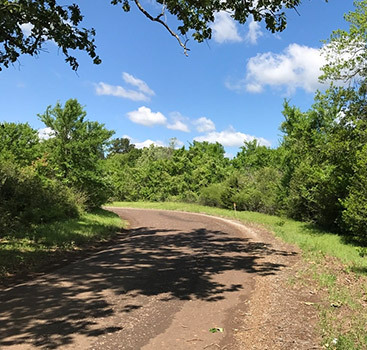 Owning land in East Texas comes with numerous benefits. In addition to being a great investment, land is a tangible asset you can actually use while you hold on to it. If you have livestock, your land can be used for grazing. If you dream of growing your own vegetables for your family, your land can serve that purpose. If you simply want to spend some time in nature, your acreage can be used for outdoor relaxation. How Do You Secure The Funds For Your Land? 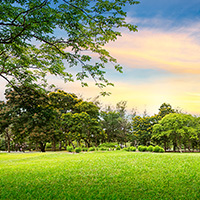 Buying land typically involves making a down payment for a percentage of the cost and then financing the balance. 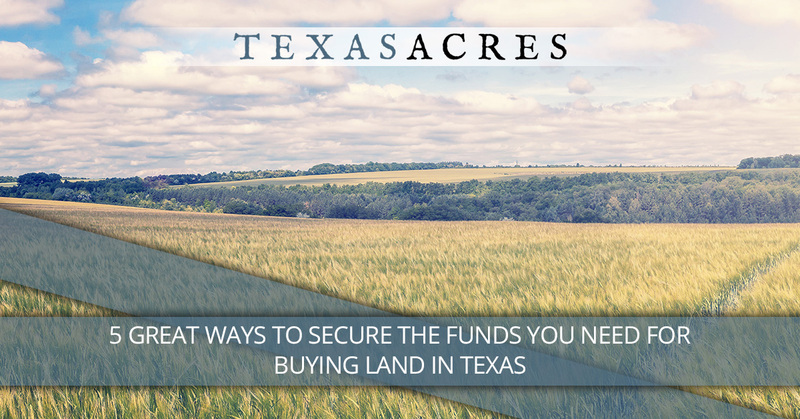 Here are ideas for securing the funds that you need to make your purchase of land for sale in Texas. You may already have the amount you need for your land purchase available in your financial portfolio. Check your savings accounts, money markets, certificates of deposit (CD), and other funds you have through your bank or other financial institutions. 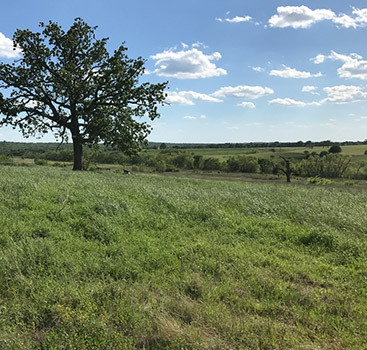 We wouldn’t recommend putting all of your savings into your land purchase, but add up what you have and figure out how much you’re comfortable putting into acquiring land in Texas. Are You Ready To Sell Something You No Longer Need? Look around your house, including your garage. Do you have any big-ticket items that you’re ready to sell? Perhaps you have too many vehicles and you’re ready to sell one. What about high-value collections? If you have a lot of gold jewelry that you don’t use anymore, maybe it’s time to sell and add the proceeds to your land-purchase funds. Have A Huge Garage Sale! Is it time to simplify your life and de-clutter your home? Have a garage sale! A successful sale may bring in a fair amount of cash for your land purchase, with the added benefit of cleaning out your house of items you no longer need and giving you more space to enjoy. You have to really see eye-to-eye and have a relationship built on mutual trust, along with a like-minded approach, for this option to work. If there’s someone with whom you feel comfortable doing business, you may want to partner with this person and pool your resources for the land purchase. Of course, both of you would be co-owners. If you feel this is a viable option, make sure to spell out every detail in writing before you buy land for sale in Texas. To pay for the balance of the purchase price beyond the down payment, an option many buyers take advantage of is owner financing. This means that the seller assists the buyer, who may not be able to get a loan elsewhere. If you’re looking for a flexible option with a streamlined closing process and lower closing costs, consider Texas Acres. 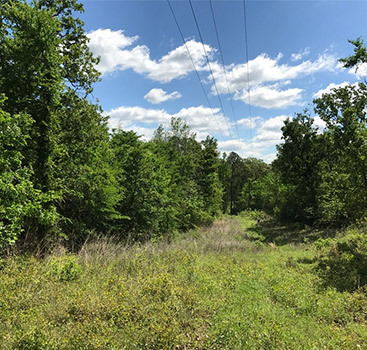 We strive to make buying beautiful land in East Texas as simple as possible. Get in touch with us today to learn more about our seller financing option!